People around the nation celebrated the auspicious occasion of Janmashtami on 3rd September. 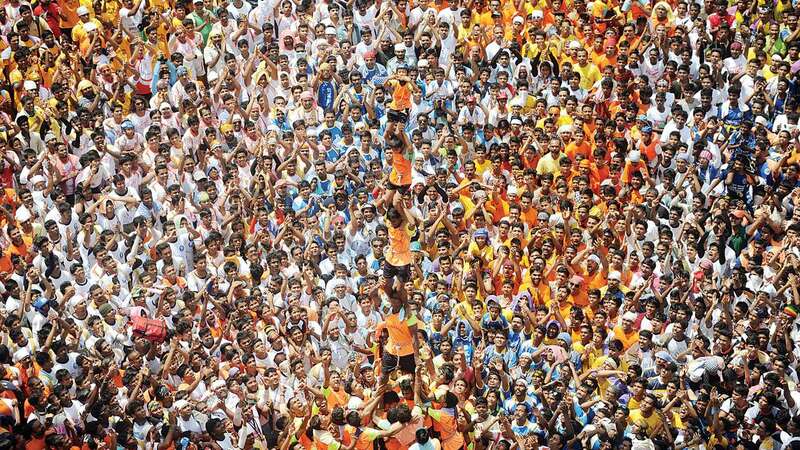 To celebrate Janmashtami, in many cities, a group of people kept a competition between different Govinda teams. 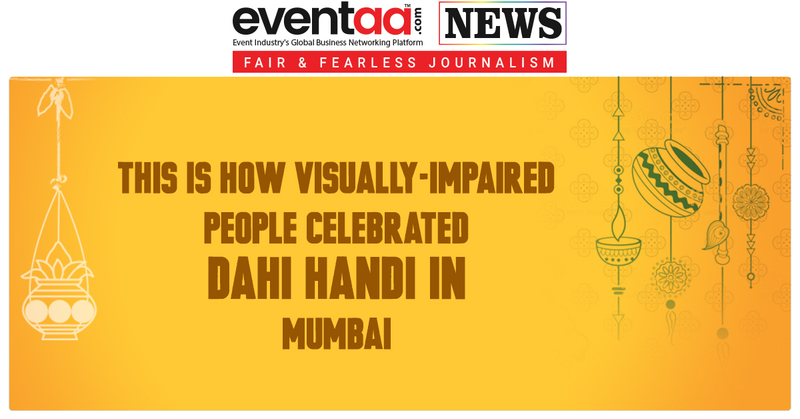 But in Mumbai, first of its kind initiative was taken for visually challenged people by organizing a competitive ‘Dahi Handi’ festival for them. 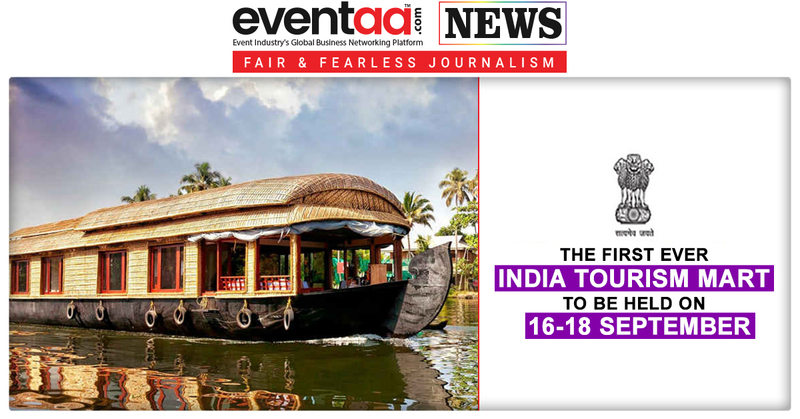 An NGO, Nayan Foundation organized this competition. 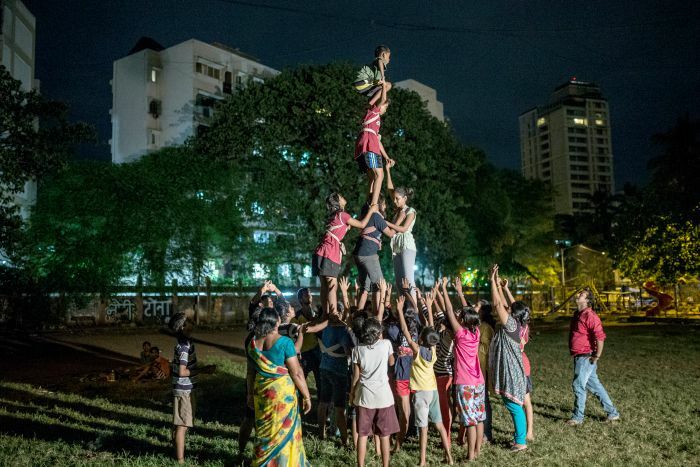 Teams of boys and girls were seen forming pyramids; several teams showcased their unconquerable attitude, danced and sang, participated in festival despite being visually-challenged. The organizing NGO, Nayan Foundation has been training the visually challenged people for 'Dahi Handi' Festivals since 2014. 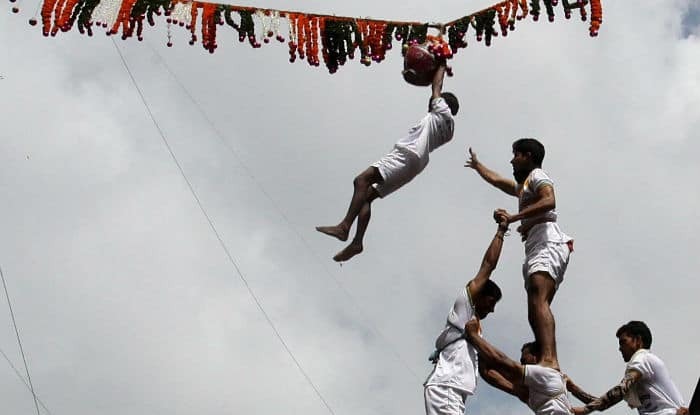 In India, especially in Maharashtra and nearby areas, Dahi Handi is a team sport, organizes widely on the occasion of Janmashtami, which witnesses huge numbers of participants. An earthen pot filled with dahi (yogurt) is hanged at a higher level from the ground. 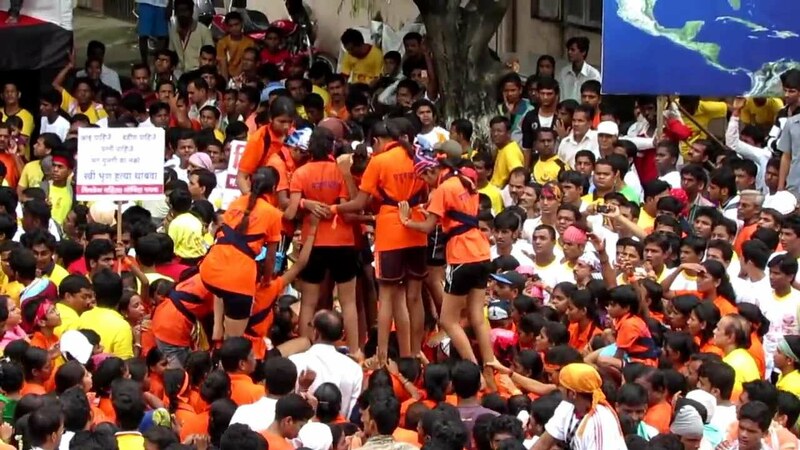 Young boys form a human pyramid and make several attempts to reach and break the pot. It is a huge event and witnesses hundreds of people enjoying and cheering for their favourite teams. The participants are called Govinda. 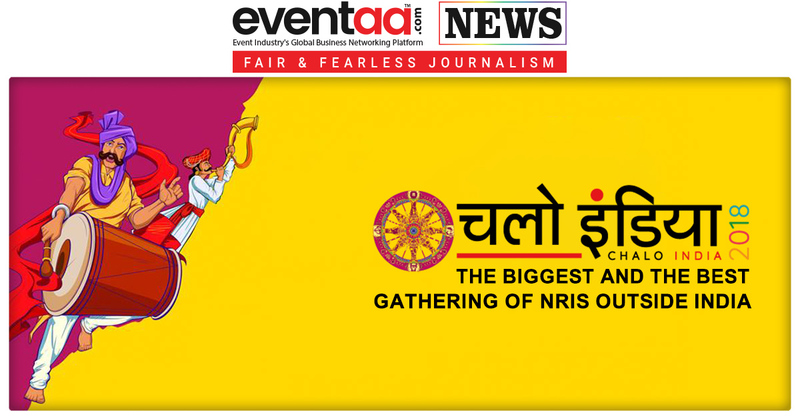 The event is organized on the basis of the age-old legend of Lord Krishna stealing butter and milk during his childhood. As per the belief, when the makkhan was kept hidden from him, the natkhat Lord used to find innovative ways to find it. The occasion of Janmashtami marks the birth of Lord Krishna - the eight avatar of god Vishnu. According to Hindu lunar calendar, it is observed on the eighth day (Ashtami) of the Krishna Paksha in the month of Shrawana.